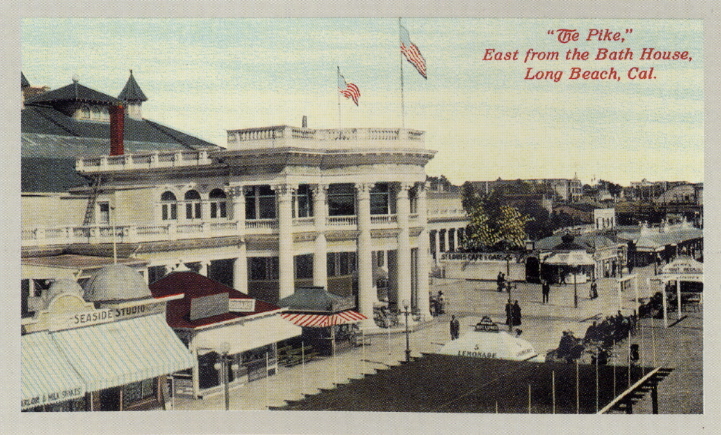 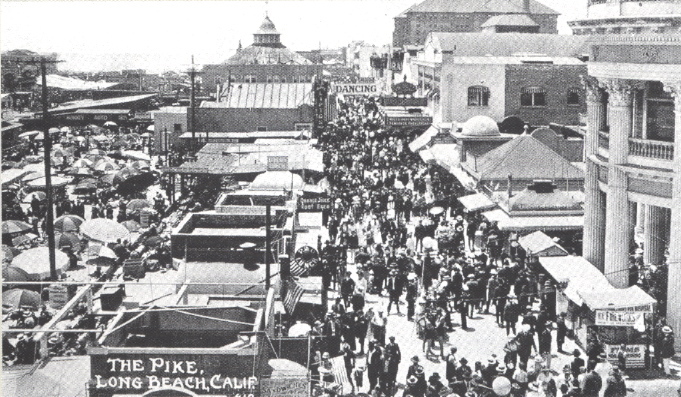 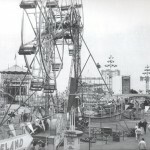 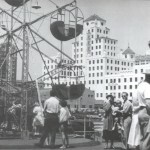 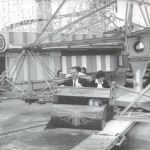 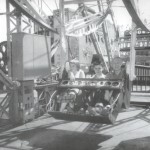 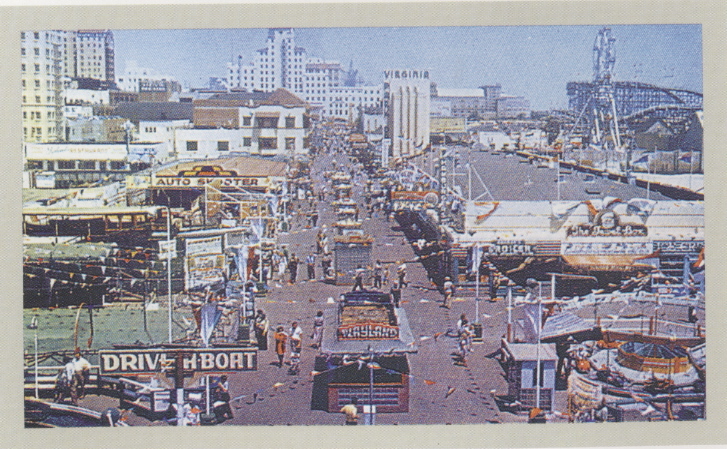 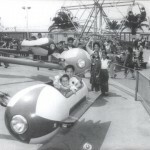 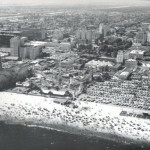 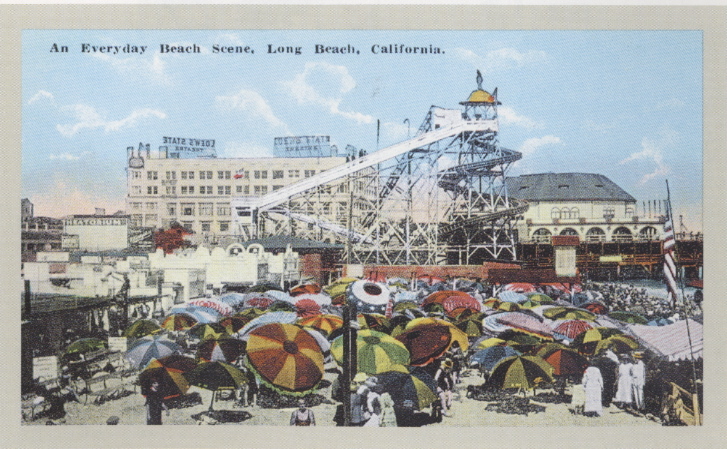 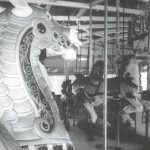 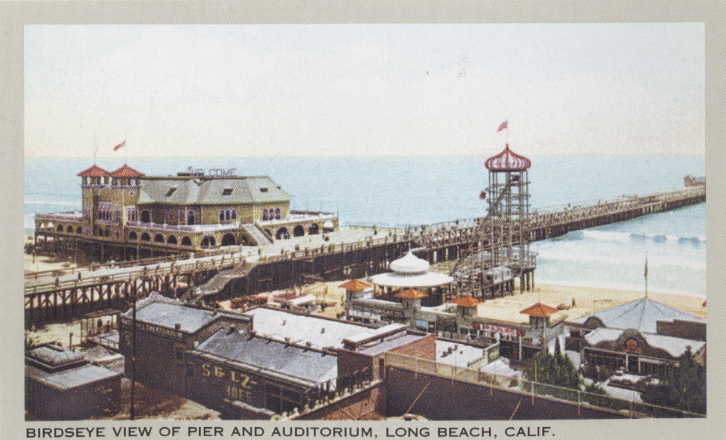 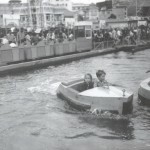 The Pike amusement park was officially opened on the beach in Long Beach on July 4, 1902. 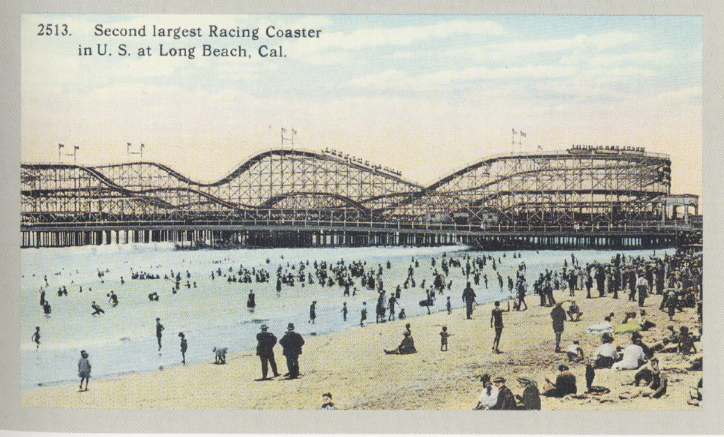 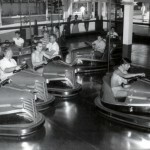 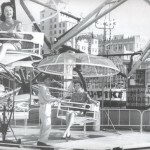 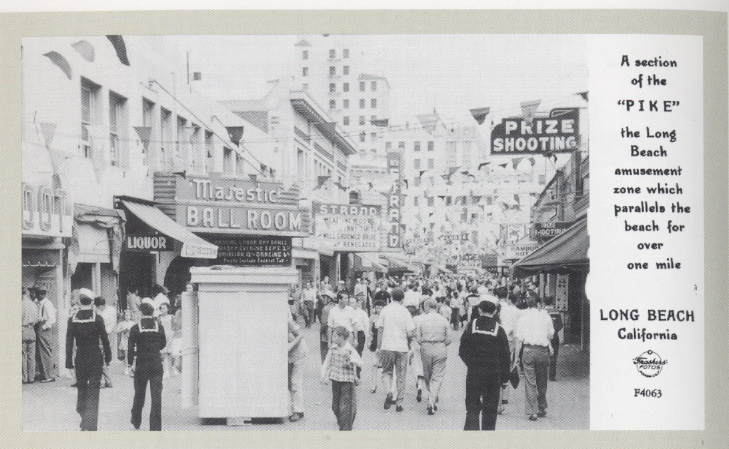 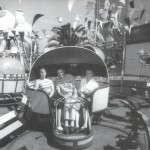 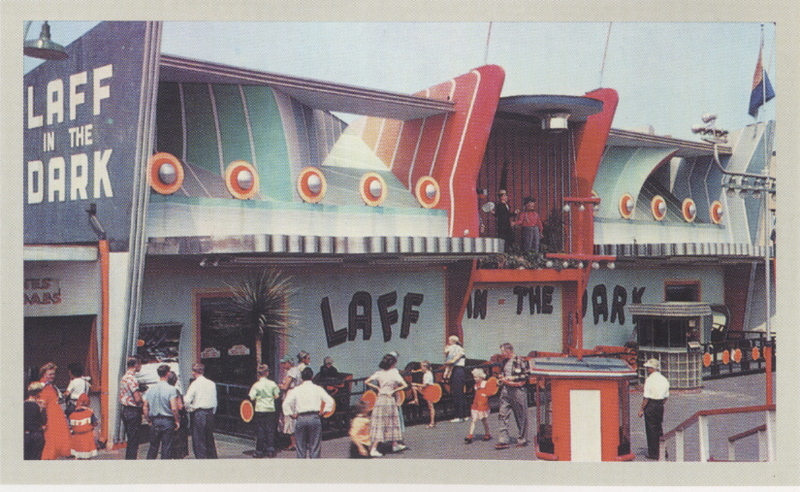 Also known as the “Walk of a Thousand Lights,” it became one of the most popular amusement parks on the west coast. 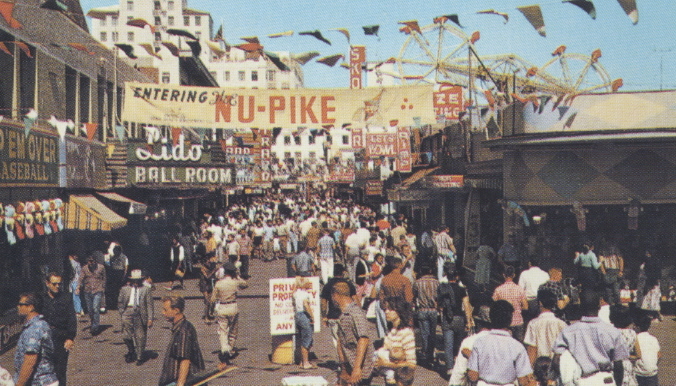 After World War II, it was expanded and renamed Nu-Pike. 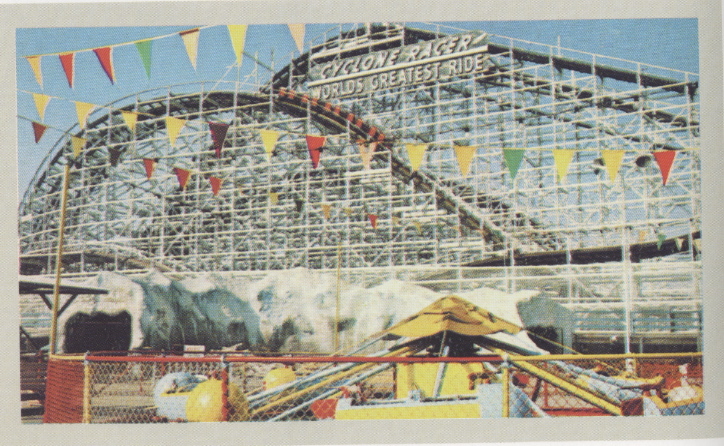 It was closed in 1979. 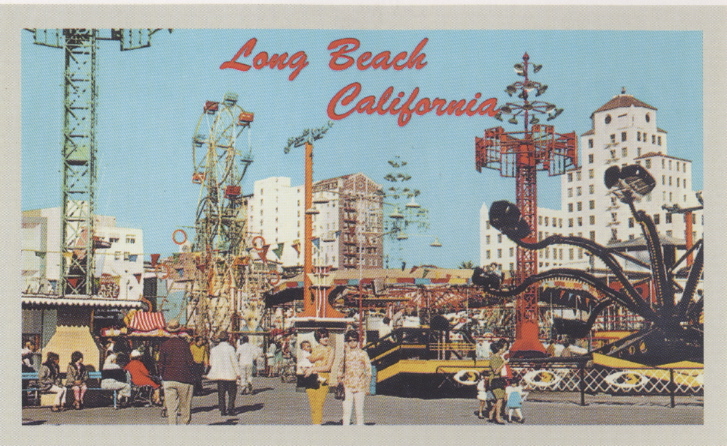 These postcards are from the Museum’s extensive collection. 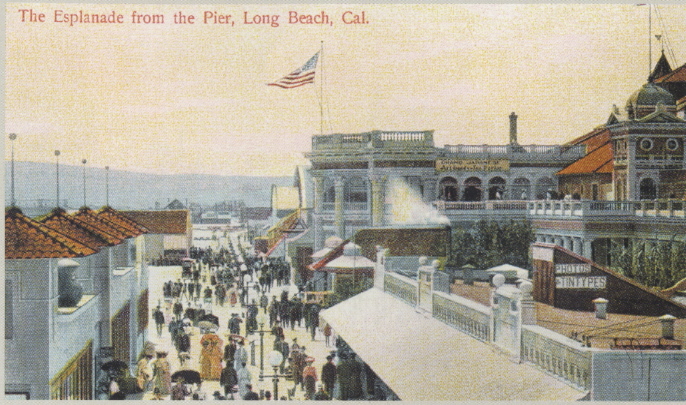 These and many other Pike postcards are collected in the Souvenir Picture Postcard Album of the Long Beach Pike, Album Number Two, available at Long Beach bookstores or through the Museum. 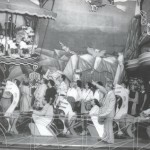 These pictures are from the Museum’s 2003 Souvenir Calendar, “I remember…The Nu-Pike.” Click on the pictures for a larger view.